1. 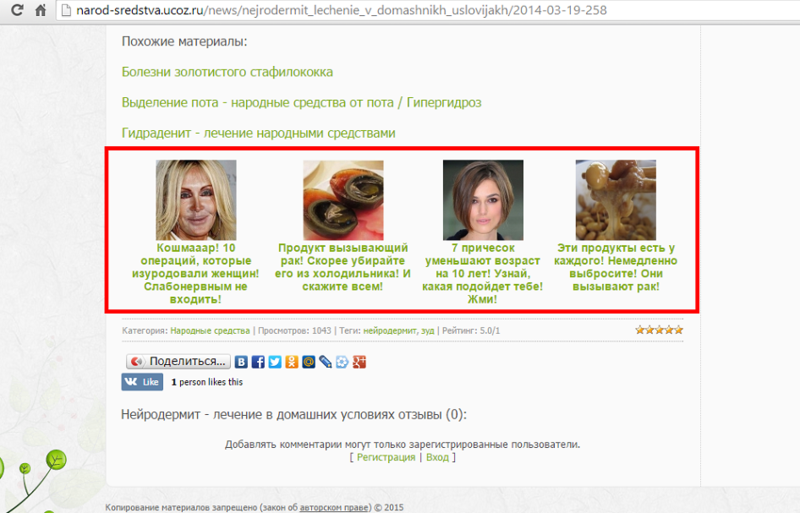 Lcads.ru text ads located at the right sidebar on every page. 2. 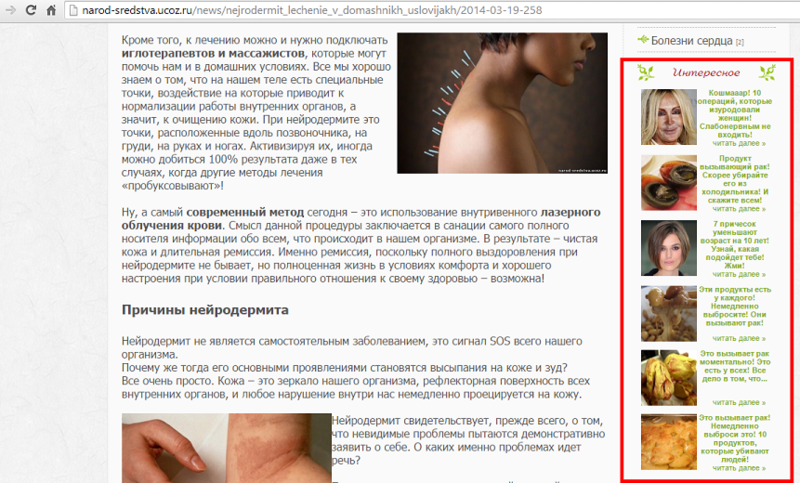 Lcads.ru text ads located after each article page.